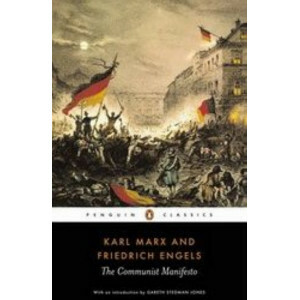 The Communist Manifesto (1848), Marx and Engels's revolutionary summons to the working classes, is one of the most important and influential political theories ever formulated. 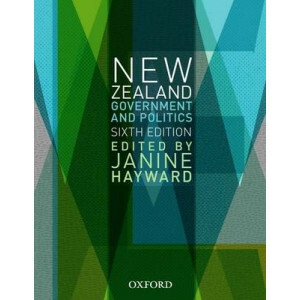 After four years of col.. 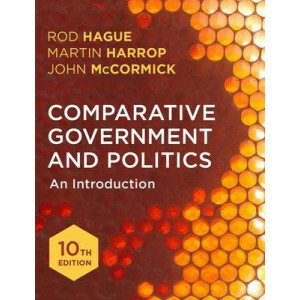 This is a thoroughly revised and updated tenth edition of the classic text in the field of comparative politics. 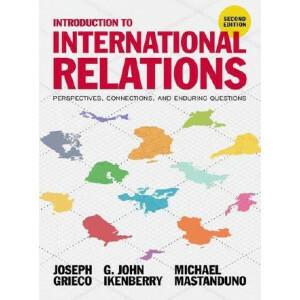 Now co-authored by John McCormick, this comprehensive and lively text continues to intr.. 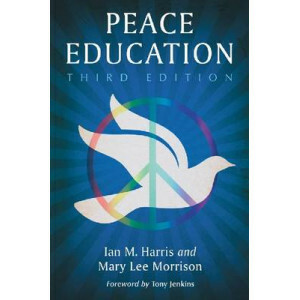 The rise of peace education both in scholarship and in practice has yielded numerous documents, websites, and publications with often divergent perspectives on what the field is, does, and means. 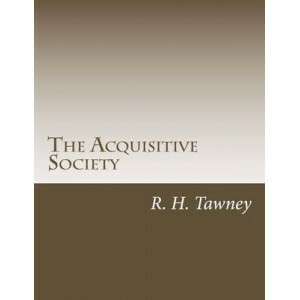 The .. 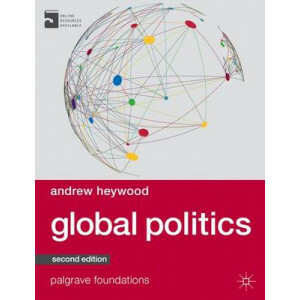 The extensively revised new edition of Global Politics provides a systematic and integrated analysis of the theory and practice of contemporary international relations. 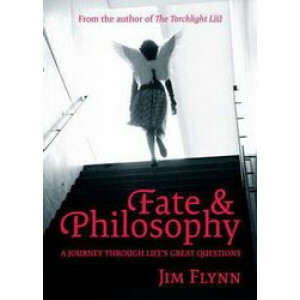 Written with outstanding clarit.. 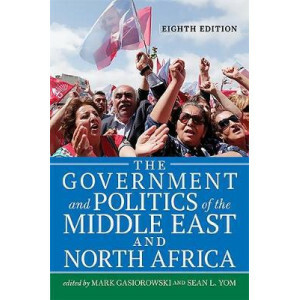 The concept of democracy has become tarnished in recent years, as governments become disconnected from voters and pursue unpopular policies. 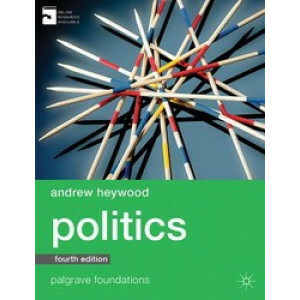 And yet the ideal of democracy continues to inspire movemen..
LOCAL AUTHOR! 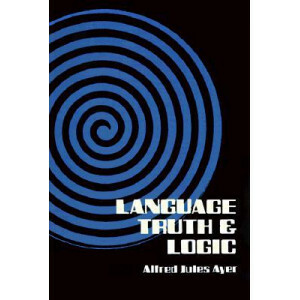 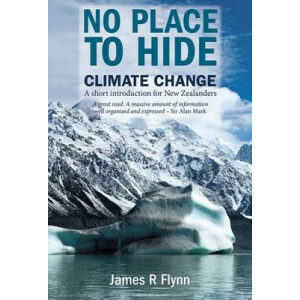 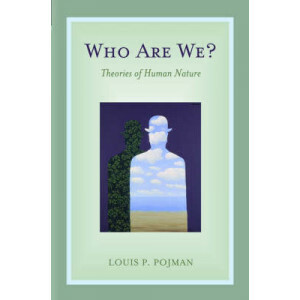 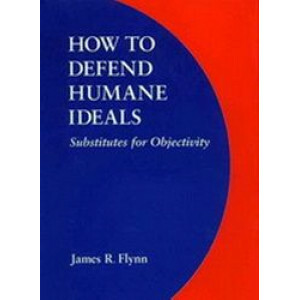 (Please note: This is a reprint of the original 2000 Hardcover edition) One of the principal moral and psychological problems of our time is whether humane ideals can be defend.. 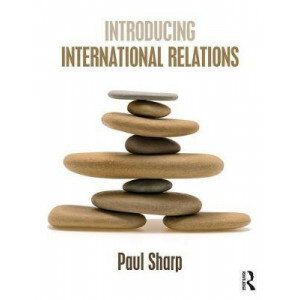 This book is designed to be a 'Day 0' introduction to International Relations. 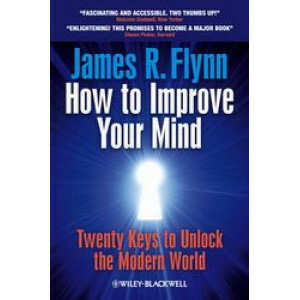 As a beginner's guide, it has been structured to condense the most important information into the smallest space and pres.. 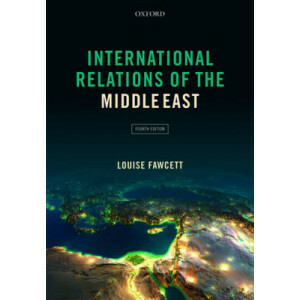 The most authoritative, comprehensive, and balanced overview of international relations in the Middle East, this respected textbook helps students get to grips with this fascinating and challenging su.. 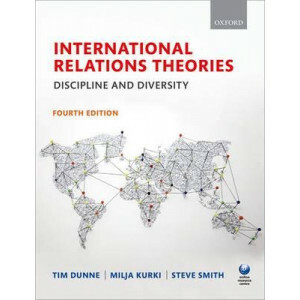 Bringing together the most influential scholars in the field, the fourth edition of this best-selling text provides unrivalled coverage of International Relations theories and arguments. 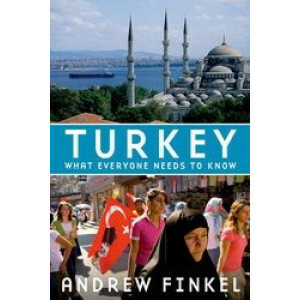 Dunne, Kurki .. 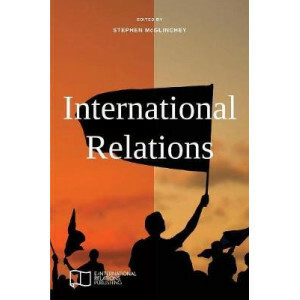 This exciting new textbook provides an accessible and lively introduction to international relations for students encountering the subject for the first time.  Presenting complex ideas, concep.. 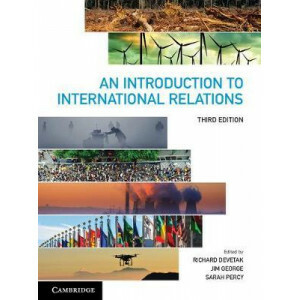 The hotly awaited second edition of this bestselling introductory textbook provides a truly comprehensive and accessible guide to international affairs. 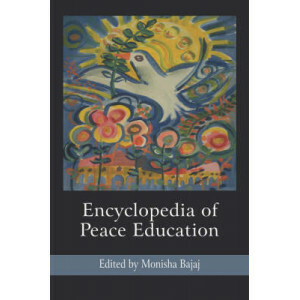 Bringing together the combined decades of exper.. 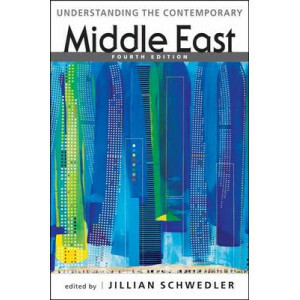 The Middle East has undergone enormous change since 9/11, from the invasion and occupation of Iraq to the events of the 'Arab Spring'. 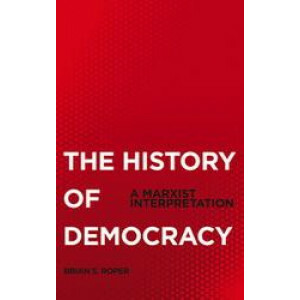 Here, attention is focussed on questions of democratisation and p..
Long considered dead by mainstream critics, the basic ideas of Marx are brought to life in this overview of his thought. 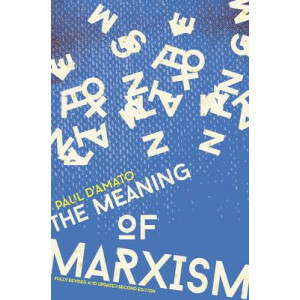 The Meaning of Marxism 2nd Edition argues that rather than being irrelevant, Ma..
## Please check price and availability before ordering, thank you ## 'Happiness, then, is the best, noblest, and most pleasant thing in the world.' 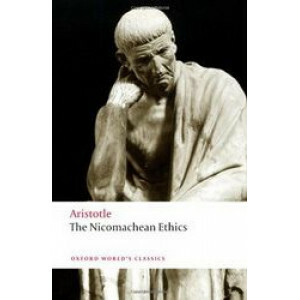 In the Nicomachean Ethics Aristotle's guiding q..
A prodigiously brilliant thinker who sharply challenged the beliefs of his age, the political and social radical John Stuart Mill was the most influential English-speaking philosopher of the nineteent..
"Now in its third edition, Peace Education provides a comprehensive approach to educating for a just and sustainable future. 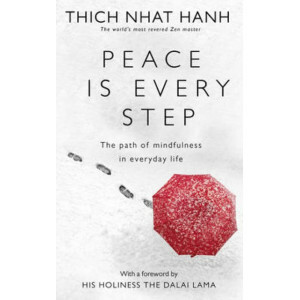 It begins with religious and historical trends that have molded our underst..
Lucidly and beautifully written, PEACE IS EVERY STEP contains commentaries and meditations, personal anecdotes and stories from Nhat Hanh's experiences as a peace activist, teacher, and community lead.. 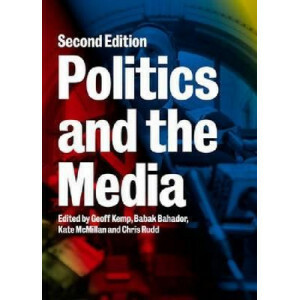 Stimulating, succinct and accessible, the fully revised and updated fourth edition of this highly successful text offers a truly comprehensive introduction to the study of politics, written from an in.. 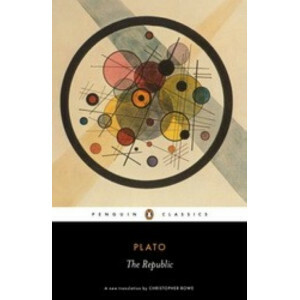 This is an authoritative new translation of Plato's "The Republic" by Christopher Rowe, with notes and an introduction. 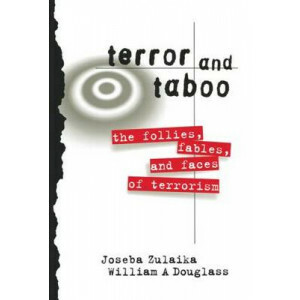 'We set about founding the best city we could, because we could be confident tha..
Terror and Taboo is about the mythology of terrorism; it is an exploration of the ways we talk about terrorism. 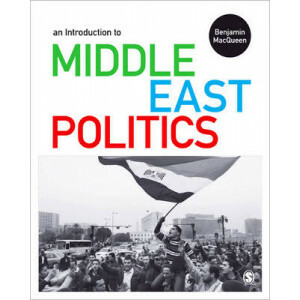 It offers incontestable evidence to support the idea that we give power to terrorism by ..
With recent upheavals in the Middle East and North Africa, the eighth edition of The Government and Politics of the Middle East and North Africa has been thoroughly revised to provide a necessary, com.. 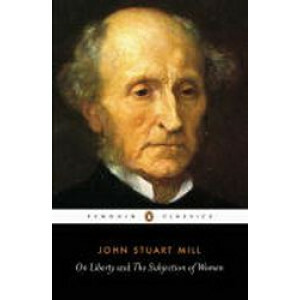 In these three essays, "Nature, " "The Utility of Religion, " and "Theism, " published between 1850 and 1870, English social and political philosopher John Stuart Mill (1806-1873) gives his most susta..
Turkey occupies a strategic position in today's world: culturally, historically, and geographically, it is the link between Islam and Western democracy, between Europe and the Middle East. 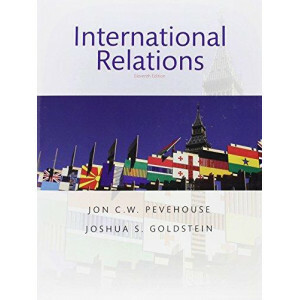 The only pr.. 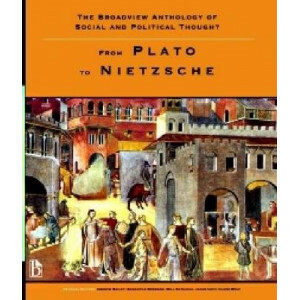 Since the dawn of human history, people have exhibited wildly contradictory qualities: good and evil, love and hate, strength and weakness, kindness and cruelty, aggressiveness and pacifism, generosit..